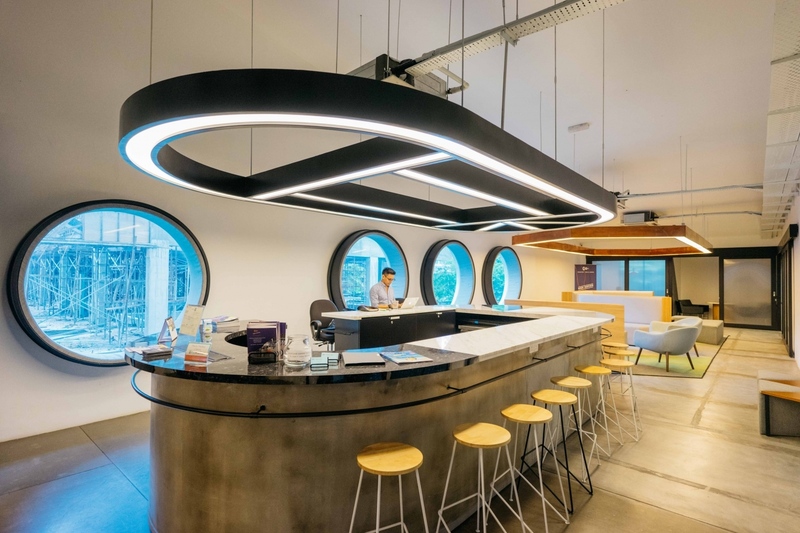 Coworking spaces in Singapore have continued to grow and blossom with local, regional, and global brands entering the market. What does this mean for everyone working in Singapore? It means there is an abundance of choice - whether you're a freelancer, a small startup, or an established corporation, there's a coworking space for you. One that will help you achieve your goals and help you discover new ones. The wait is (almost) over! 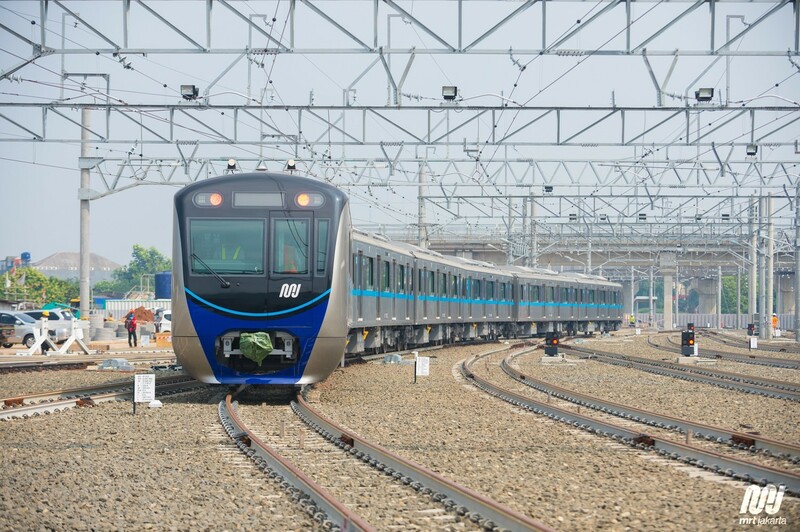 After 6 (grueling) years of constructing the MRT - a project that began in 2013, Jakarta is finally ready to launch their first major transportation breakthrough. Inhabiting approximately 30 million people, (Greater) Jakarta is the most populous city in Southeast Asia and a solution to the infamous traffic honestly could not come any sooner. With the option of taking the MRT, the road along the main commercial areas where the restaurants and shopping malls are would be less congested. The MRT route is set to also include major business districts in the city meaning many offices buildings around the area will receive that much needed accessibility, easing the everyday commuters journey to and from the the workplace. This article will discuss in detail about the MRT as well as top serviced offices and coworking spaces that will benefit from it. Coworking is simply putting your pants on, grabbing your laptop, leaving the procrastination‐hole you call your home‐office behind and proceeding onward to a proactive environment. 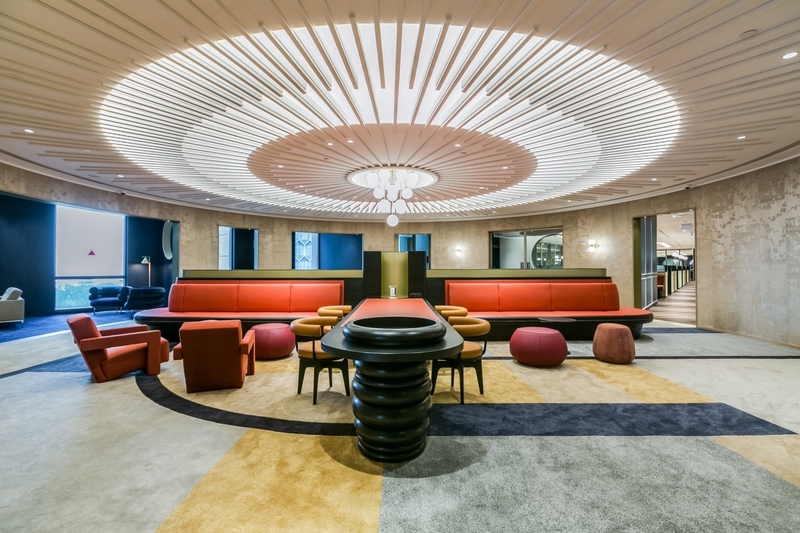 It's where you are encompassed by individuals, Wi‐Fi, and coffee. It's where you get propelled by the mere presence of efficiency and your social network is real! It’s teaching, learning, and sharing. In brief, it's where ideas go to grow and dreams go to become reality. 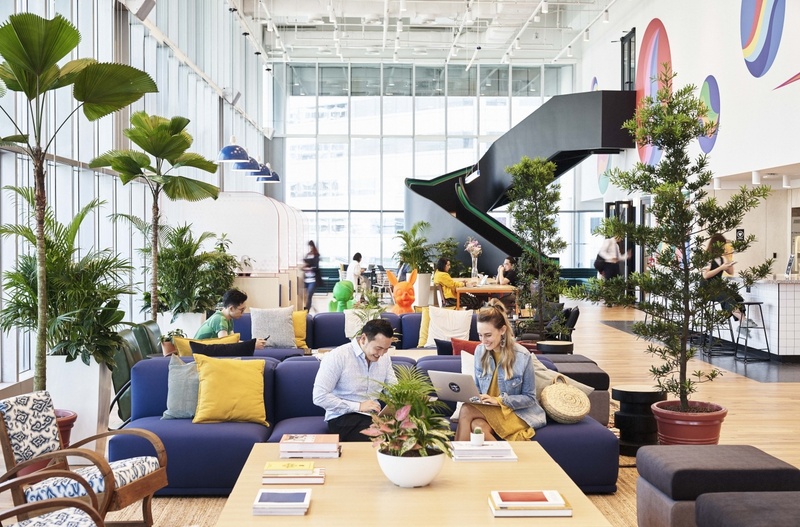 Coworking is a modern working style that first begun in Malaysia around 2010 - but only from 2016 onwards is the concept getting popular among local people and of course foreigners in Malaysia. 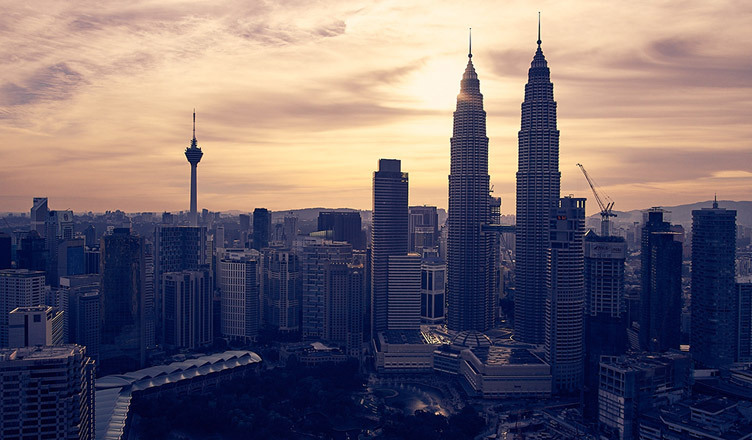 It has been relentlessly developing in recent years with the amount of coworking spaces in Kuala Lumpur multiplying every single year. 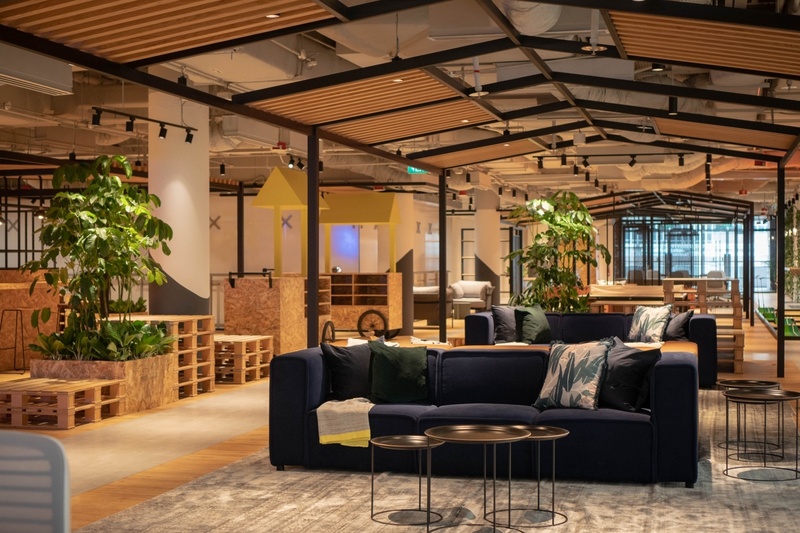 The shared workplace turned out to be alluring to work-at-home experts, self-employed entities, freelancers, and even conglomerates - Petronas has signed up for office spaces with Common Ground. We lead hectic lives and there always seems to be insufficient hours in a day for us to strike the balance between work and personal life, particularly when you mull over the commute time that most of us face. In Singapore however, things are improving. Golden Triangle of Jakarta or Segitiga Emas Jakarta is an area extending from Central Jakarta to South Jakarta. This imaginary area is enclosed within 3 main roads of Jakarta that form each side the triangle; Jalan Jenderal Sudirman/Thamrin, Jalan Gatot Subroto, and Jalan H.R. Rasuna Said/Kuningan. 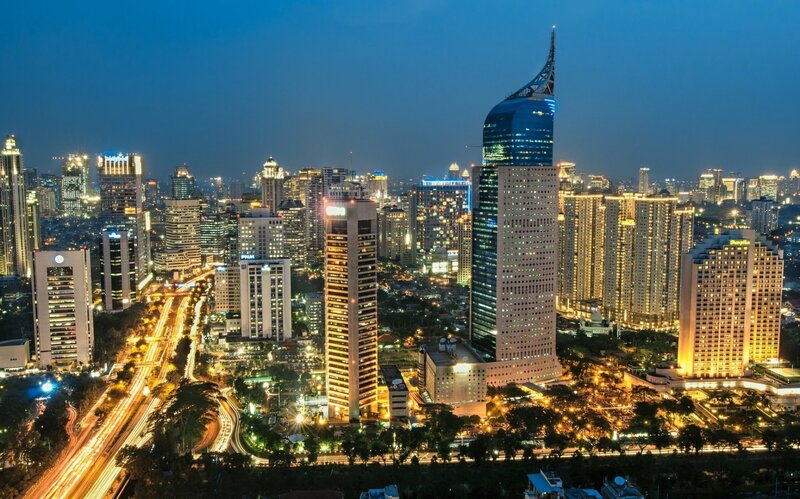 The Golden Triangle makes up the center of Jakarta and coincidentally also the main Central Business District (CBD) in the city. Aside from the skyscrapers and offices, the most prestigious shopping malls in Indonesia are also located within this area, making it the busiest region in the city and consequently also the most congested area in regards to the traffic. Discover everything you need to know as a professional working in Jakarta's Golden Triangle including the best dining options, fitness corners, bars, and other neat tips for ideal work-life balance! It’s no secret anymore that this is an Asian century. Singapore is one of the emerging economic countries, attracting companies from all over the world to take advantage of its high productivity, skilled manpower, and booming infrastructure.